Great location to call home! 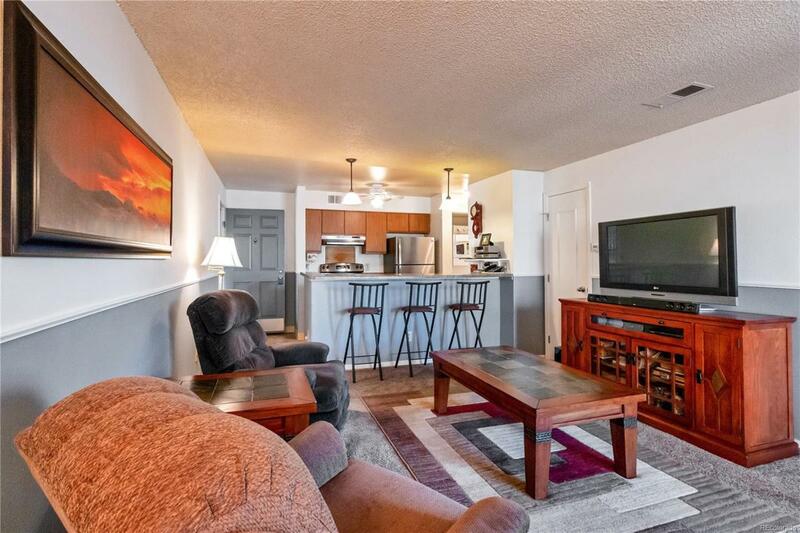 This beautiful 1 bedroom 1 bath condo has been meticulously maintained and cared for. You will see the pride in ownership right when you walk through the door. 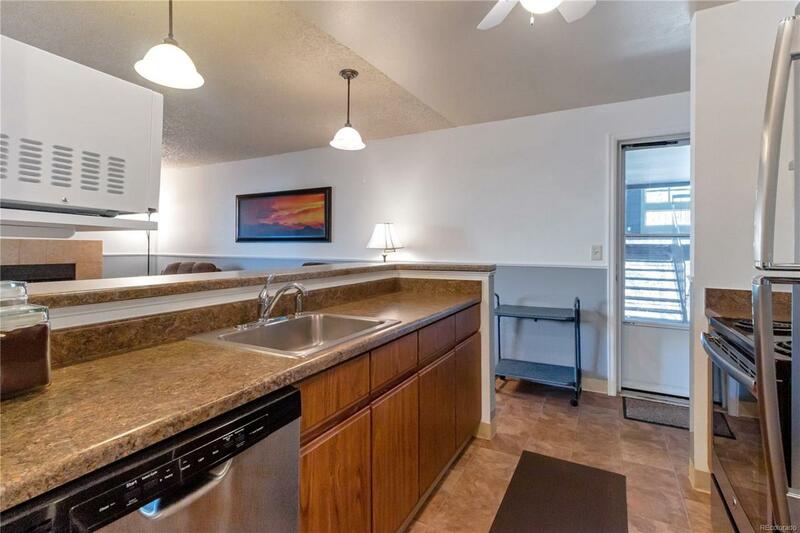 Chair rail throughout, updated stainless steel appliances, newer water heater, and updated Pella glass sliding door. Located within walking distance of the new light rail, bus stops, and easy access to Highway 76. 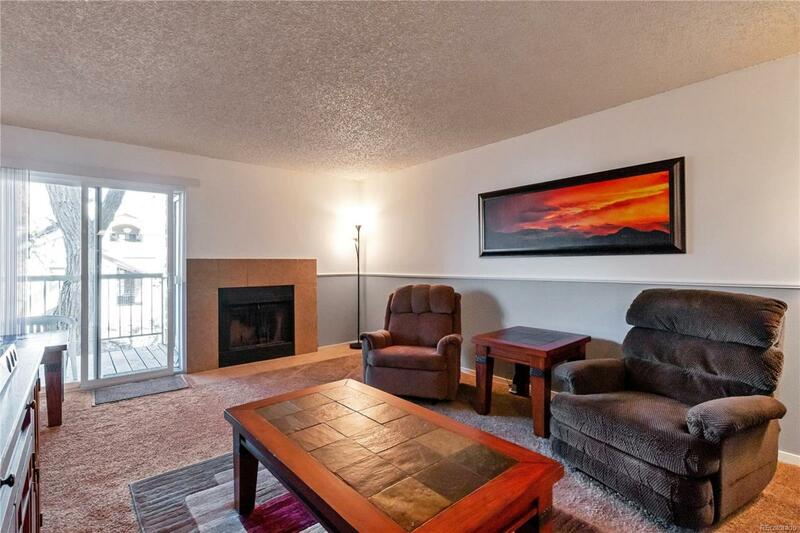 Main living room has wood burning fire place, and glass sliding door to your own private deck. 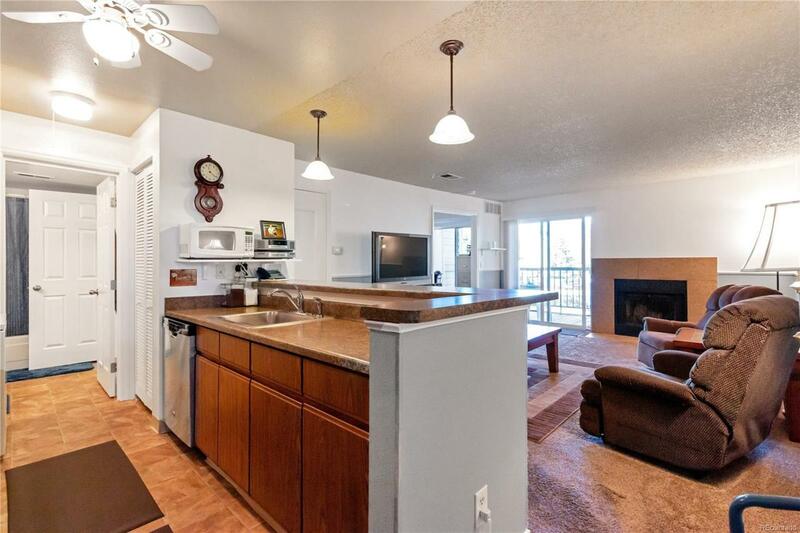 Deck overlooks green belt and is also accessed with another sliding glass door to the master. 2 Storage rooms on outside deck. Washer and Dryer included! Contract Addl Terms Must Have At Least 10% Down Payment.